SpaceX has been forced to push back its first rocket launch since August from January 9th to January 14th due to high winds and rain. The launch delay comes shortly after the Federal Aviation Administration announced it had accepted SpaceX’s explanation for the company’s recent Falcon 9 rocket explosion on September 1st. 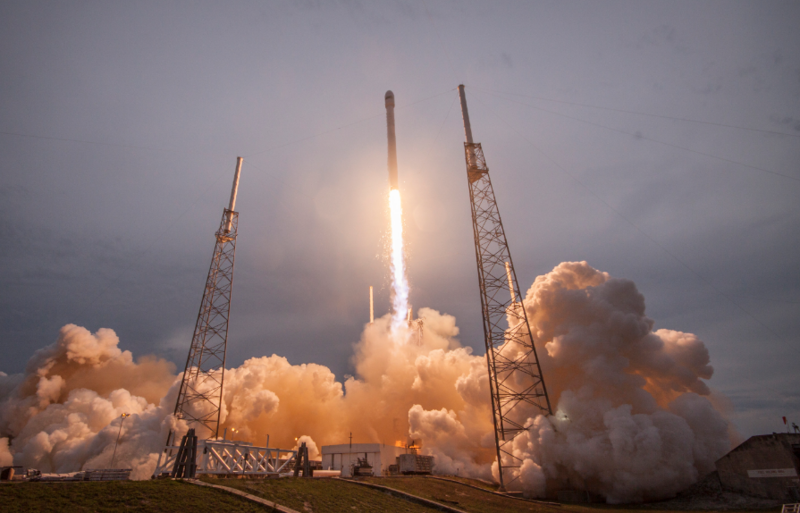 After months of investigation, SpaceX determined the rocket exploded on the launch pad due to issues with the helium pressure vessels located in the rocket’s upper oxygen tank. SpaceX’s return to flight will encompass launching 10 satellites for communications company Iridium, as part of the Iridium NEXT mission. Barring more inclement weather, the launch is scheduled to take place from Vandenberg Air Force Base in California on January 14th, at 12:54PM ET.